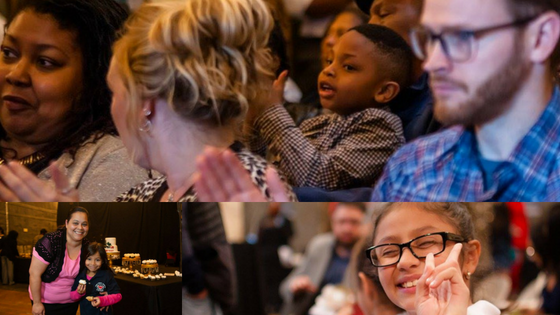 For many ProsperUS Detroit Grads and participants, being an entrepreneur is as much about what you are all building for yourselves as it is about what you’re building for your families and communities in the future. An issue this brings up is: how do entrepreneurs balance having a family and building a business? This issue is magnified when school is out for the summer and the issues of extended childcare become even more urgent. 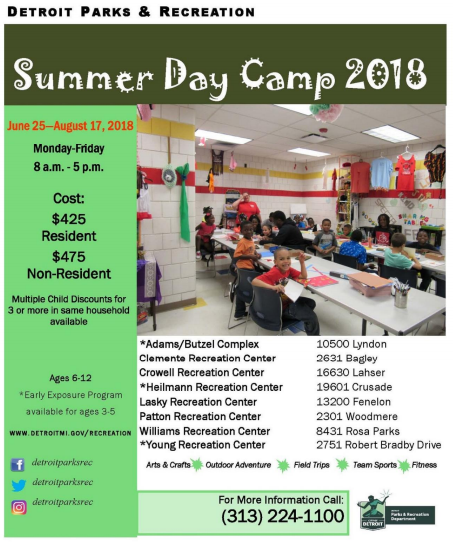 As a program supporting entrepreneurs, we want to recognize that this is absolutely a struggle for many entrepreneurs and want to offer the support of providing a list of some summer childcare resources in Detroit. This list is not exhaustive, but we’re hoping to start the conversation so that other ProsperUS Grads and participants who are parents and caregivers can share their resources and ideas. 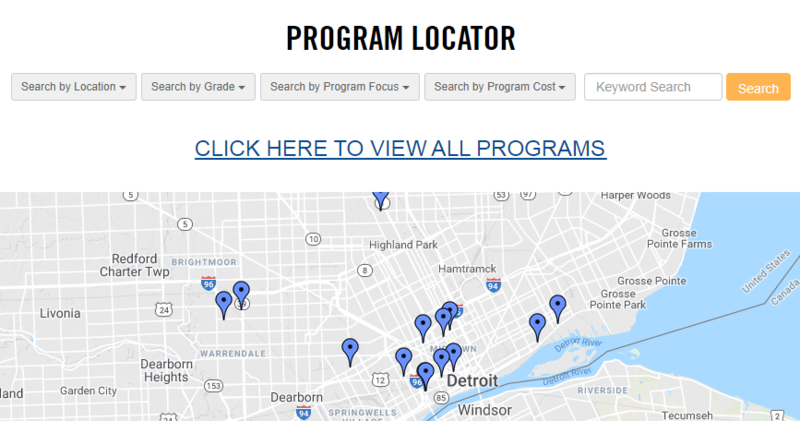 *ProsperUS Detroit does not endorse one particular program or opportunity. Please be vigilant it what works for your family / business / community. If you have any questions or concerns, please feel free to leave a comment, call the ProsperUS team at 313-297-0083, or reach out to us on social media!